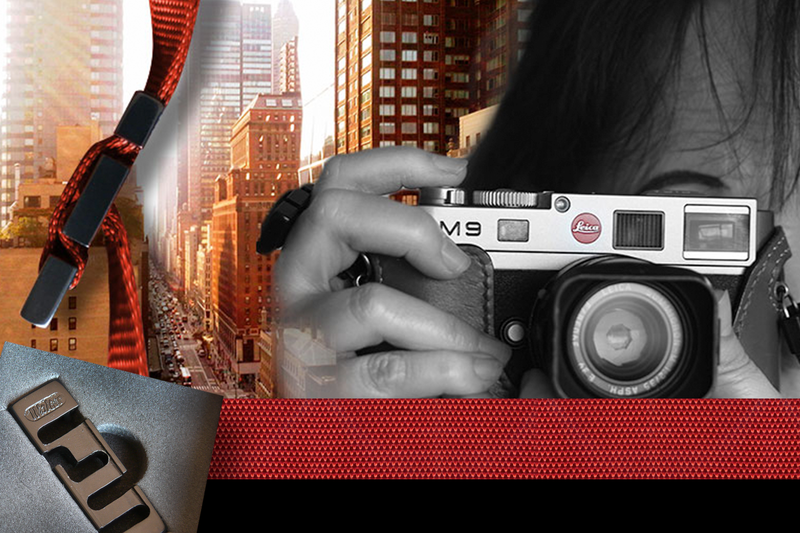 This strap stedi is specially made for the official leica strap, measuring 12mm width. Other strap sizes can be custom made on demand. You do not have to remove the strap from the camera in order to fit the stedi. Fully adjustable for a comfortable fit between the fingers. The camera basically rests in your hand, giving free movement and allows for a relaxed shooting finger, which results in faster F-stop shooting. A rubberized version is available on request, please indicate this when ordering your Strap-Stedi.